"The way you look affects the way you feel about yourself and life around you." 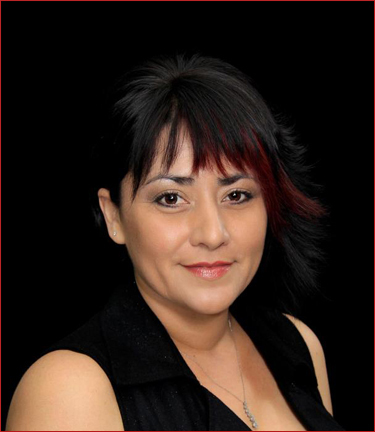 In 2011 Cynthia Navarro opened Hair Stop with a creative and talented team of stylists and salon specialists. 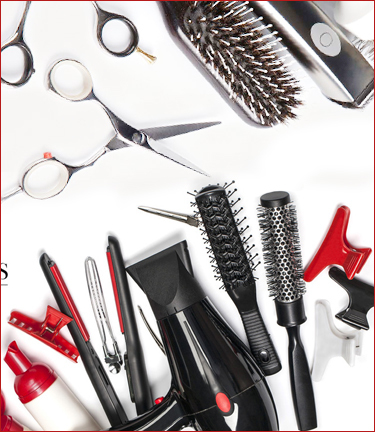 At Hair Stop you'll find a welcoming and relaxing atmosphere for women, men, children and seniors. We serve the greater area of San Dimas, Glendora, Covina, Pomona, La Verne and beyond. ​Our mission is to make you look and feel great whether your looking for a style that's modern, traditional or custom. 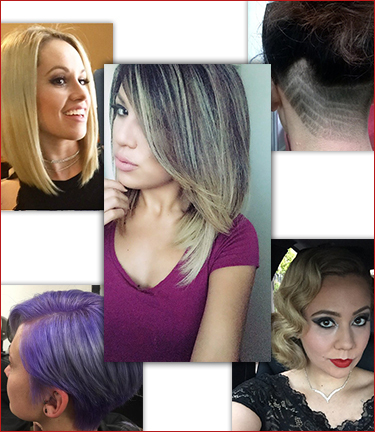 We offer a variety of services including haircuts, color, styling, nails and more. We use premium products and take the time to educate each customer about follow-up home care so you can nourish your hair for that everyday salon look! and Review us on Yelp!